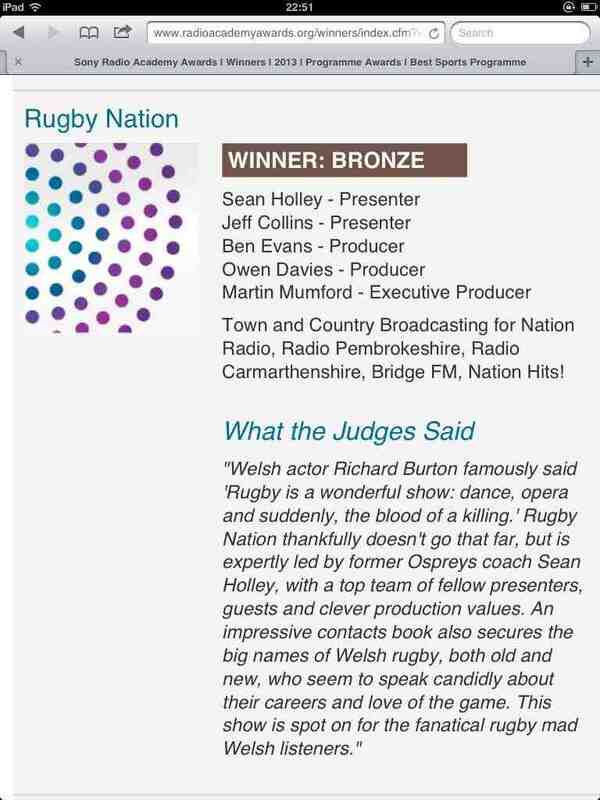 The end of the regular 2012/13 rugby season brought a close to the inaugural series of the Sony Award Winning radio show – Rugby Nation Show. 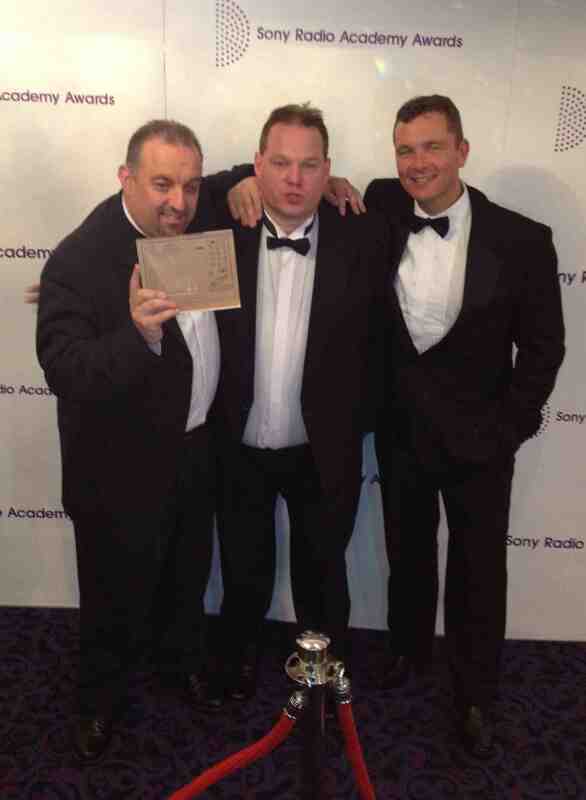 It was an amazingly successful year for the new programme co-hosted by myself and Jeff Collins, culminating in the Bronze Award at the prestigious Sony Radio Academy Awards at the Grovesnor Hotel, London. 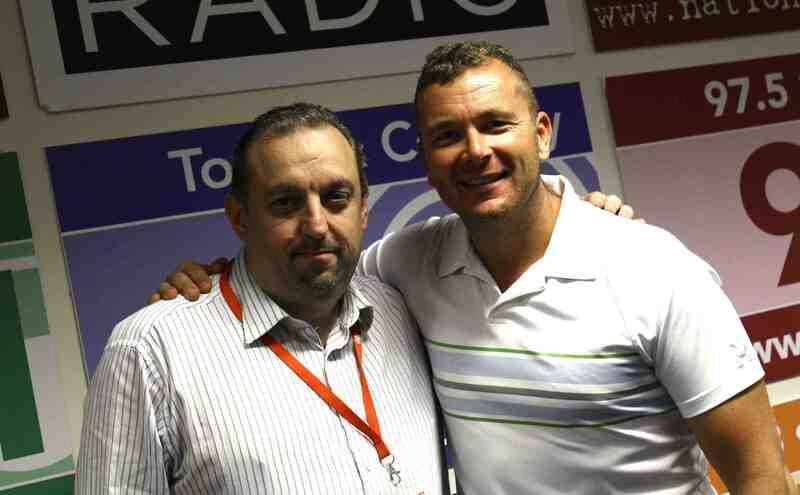 The Show which boasted many great guests both in the studio and over the phone, received great acclaim in its first year and entertained listeners with regular features including the Try Your Luck quiz, Tweet of the Week, Headliners and Lions Watch. There was also local involvement with many of the grass roots clubs highlighted for their Performances of the Week. 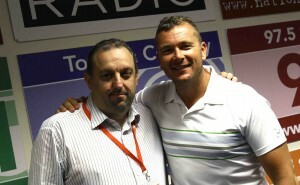 The great guests just kept coming with Wales Captain Ryan Jones opening the Series in the first show. More were to follow including Alun Wyn Jones (pictured below), Shane Williams, Justin Marshall, Jon Davies, Rhys Priestland, Tommy Bowe, Martyn Williams and Mike Tindall. There was also appearances from reknowned coaches including Scott Johnson, Simon Easterby, Jonathan Humphreys and of course Wales Coach and winner of the ‘Try Your Luck’ quiz, Rob Howley. Everyone at the Show has been delighted with the response we have had this year, capped by a stunning appraisal from the Sony Academy themselves (see below). With Chris Evans presenting and the likes of Robbie Williams performing, there was time for the Co-presenters to let their hair down at the star-studded Awards ceremony. I’m delighted to announce that I have signed up for another Series of the Rugby Nation Show and we will be broadcasting 3 very special editions of “Rugby Nation Down Under” previewing the 3 Test Matches of the travelling Lions Team in Australia. These Shows will be broadcast on Thursday 20th and 27th of June and the 4th of July 2013. We’ll get all the news and views from Australia including some interviews with current and former players and coaches. 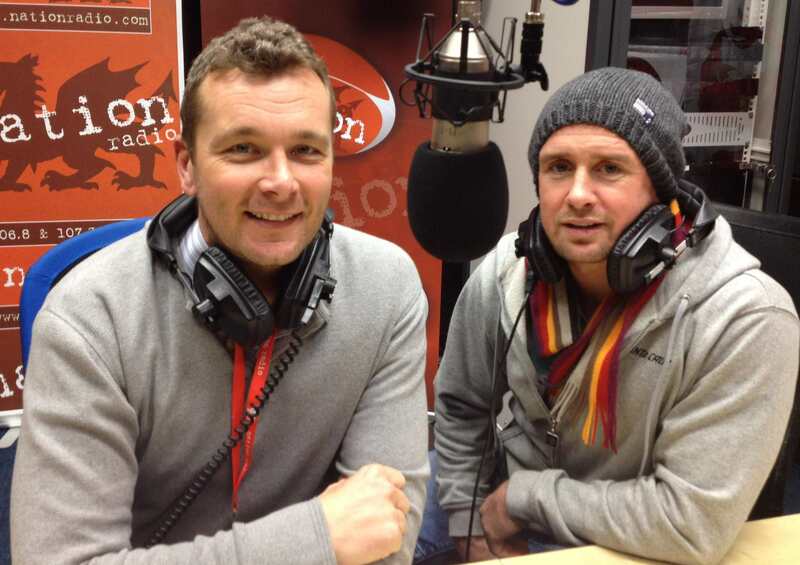 Plus there’ll be some insight from my travelling partner and friend of the Show – Shane Williams.